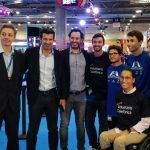 We continue to be disruptive in the field of disabilities and sports. 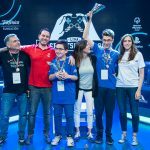 Together with Special Olympics Madrid we've created the I Unified eSports League of the world for people with and without intellectual disabilities. 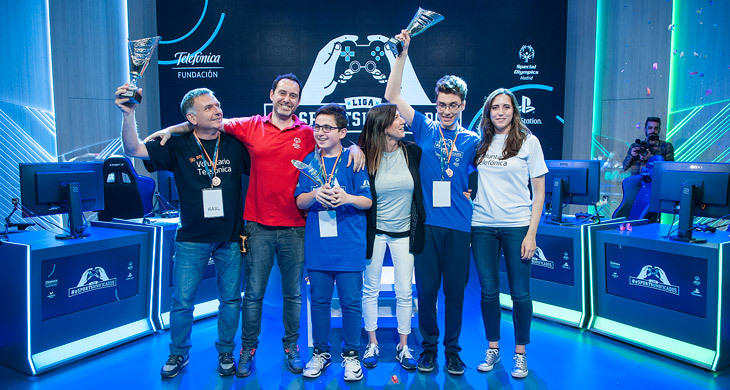 A new game mode within eSports that is born with the goal of promoting the integration of people with and without intellectual disabilities through online sporting competitions. 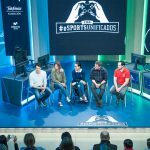 Promoted by Fundación Telefónica, Special Olympics Madrid, PlayStation®, and Movistar eSports, the I #UnifiedeSports League will kick-off on 17 November at the Telefónica Gran Vía flagship store. 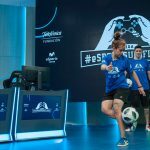 It will take place over six days when 32 teams consisting of people with and without intellectual disabilities will compete to win the cup playing FIFA 19. The final will be played on 9 March 2019 in Madrid, and the winner will win the cup. 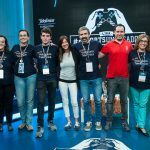 Each team will consist of two gamers, a person with intellectual disabilities, a Special Olympics Madrid athlete, and a person without intellectual disabilities, a Fundación Telefónica or PlayStation volunteer or relative. 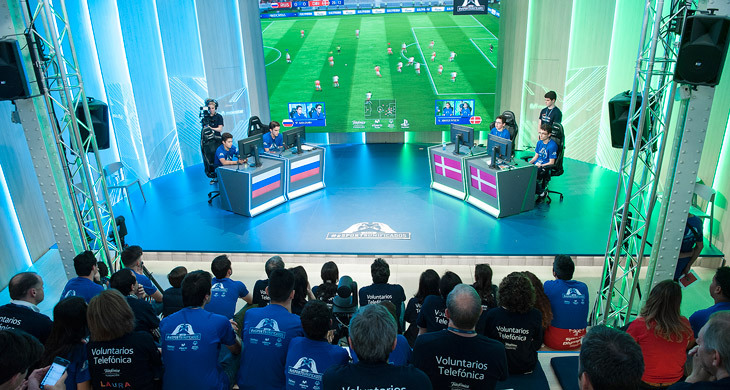 28 Telefónica Volunteers and some others PlayStation® volunteers will also take part each day: refereeing the matches, as team coaches, or providing logistical support. 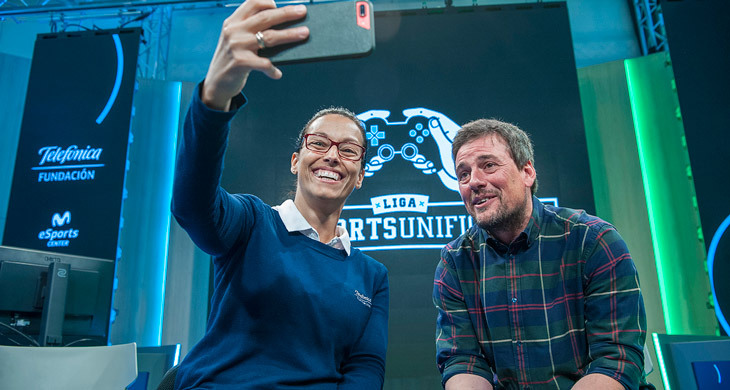 The I #UnifiedeSports League was introduced on Thursday 18 October within the framework of the Madrid Games Week. 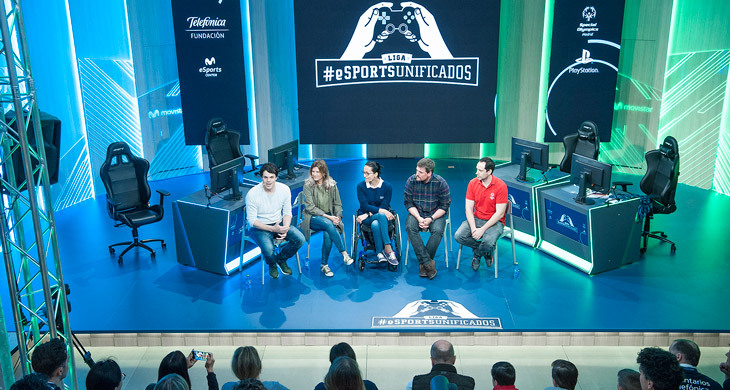 Teresa Perales, Fundación Telefónica Ambassador, Marcelino Pérez, Director of Special Olympics in Madrid, and Jorge Huguet, Marketing Director of PlayStation®, presented the details. 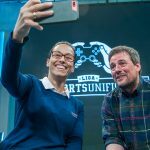 “Are you ready to make history?” With this sentence, Teresa Perales began the presentation of the #UnifiedeSports League, adding that “the magic of sport is that everyone can do it”. 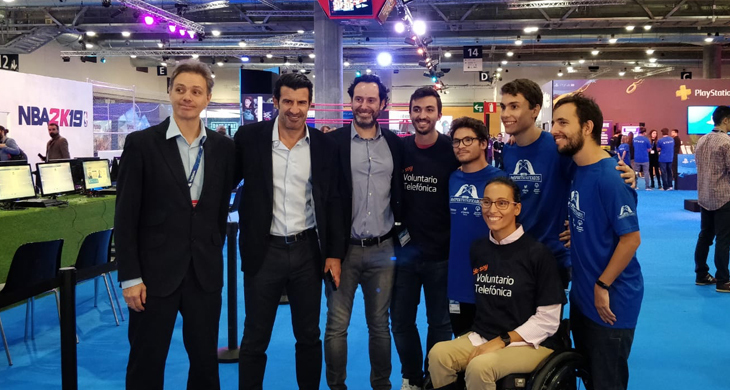 For his part, Marcelino Pérez highlighted the importance of working inclusion: “Unified sports make people with and without disabilities compete together”. 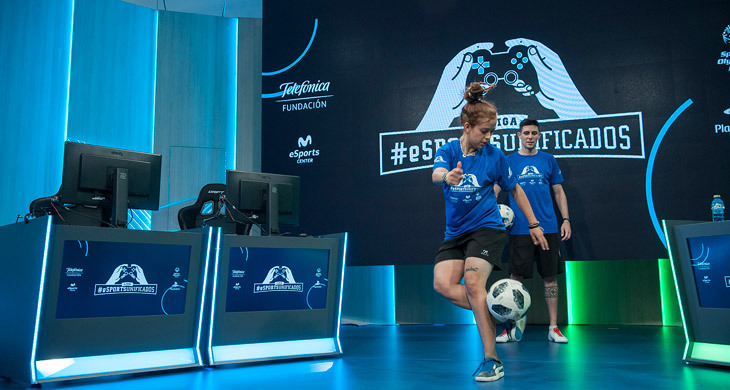 As a prelude to the I #UnifiedeSports League, the first #UnifiedeSports Championship was organised in May, with 64 gamers and 30 Telefónica volunteers participating in a successful day that served as a first step for integration and equality in the world of eSports. 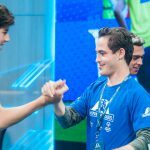 Companionship, trust, empathy, teamwork, fun, and sportsmanship have been some of the most outstanding values of the I #UnifiedeSports Championship. 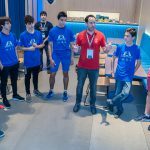 An event that began with a welcome from Santiago Peydro, head of eSports at Telefónica Spain: “With eSports we can help a lot of people to be integrated and to enjoy technology”. 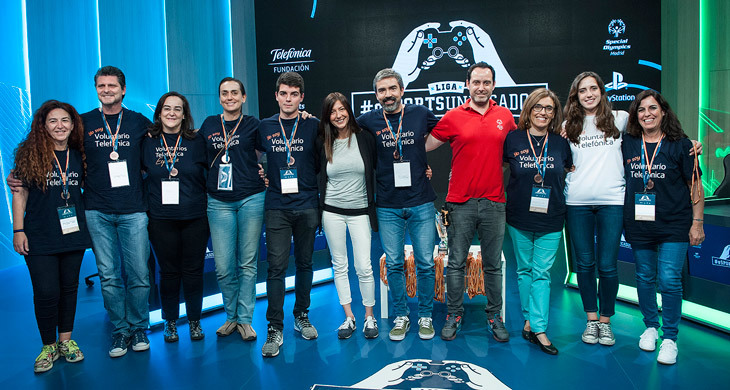 Lydia Loste, Director of Communications of the Fundación Telefónica, highlighted the importance of projects like this: “Digital inclusion is essential for everyone to have the same opportunities. 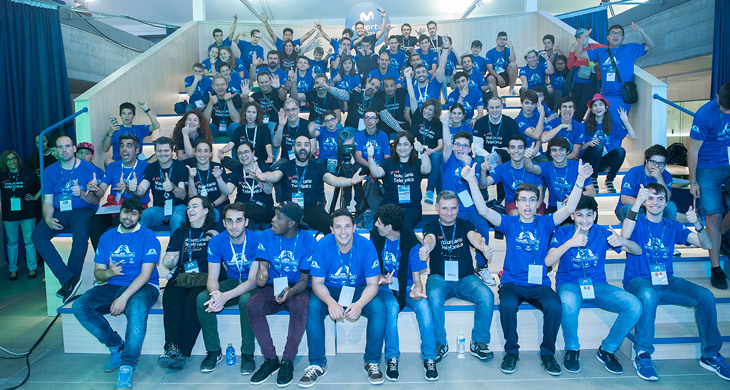 Telefónica Volunteers makes it possible by participating in initiatives like this”. 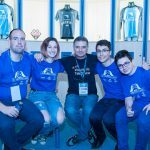 Before the draw for the teams, the Unified eSports sponsors said a few words to the organisers and players. “Participating in an initiative like this, which breaks down barriers in every sense, makes us proud. 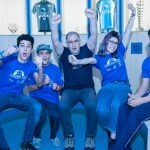 This is the beginning of a great friendship, and together we have to keep fighting to break down these barriers,” said swimmer Teresa Perales. 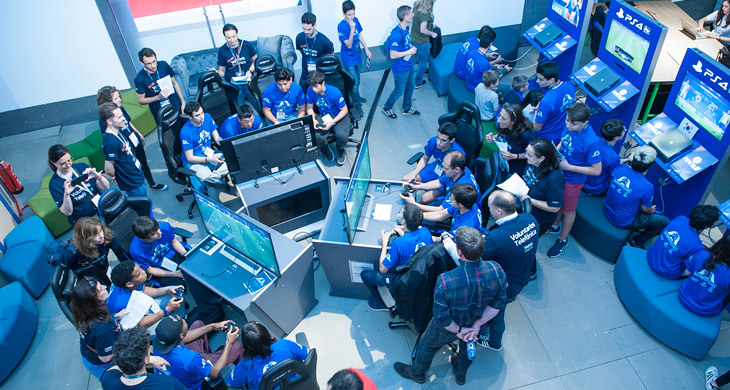 The challenge was held on Saturday 2 June on the occasion of the World Cup in Russia, and included 32 pairs, 64 players, who represented the 32 teams participating in the World Cup. 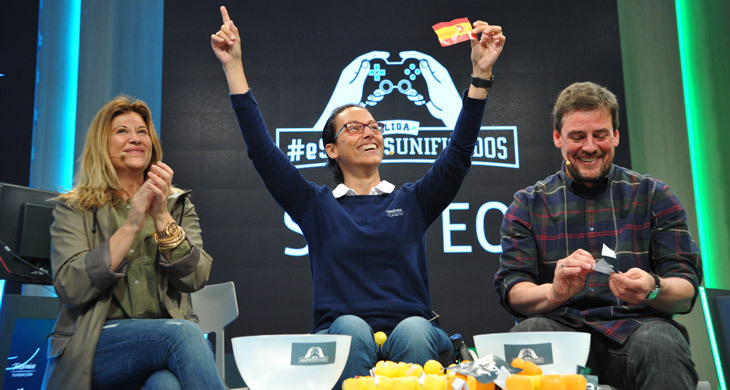 The sponsors took out the balls for the draw, and the teams consisted of the son or daughter of a Telefónica Volunteer and a Special Olympics Madrid athlete. 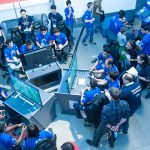 The atmosphere during the mini-World Cup was one of companionship, fun, and teamwork. 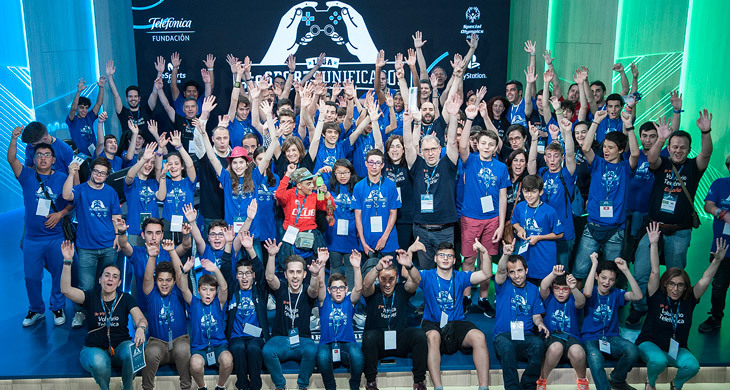 As many of the players have emphasised: “We’re making a lot of new friends. 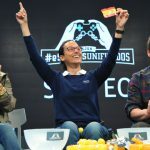 It’s a great experience”. 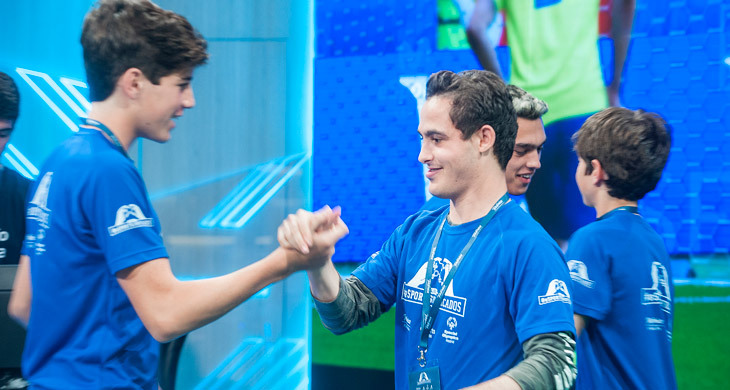 There was also a lot of emotion during the final where Santi and Adrian (Denmark), faced Marcos and Quique (Sweden). 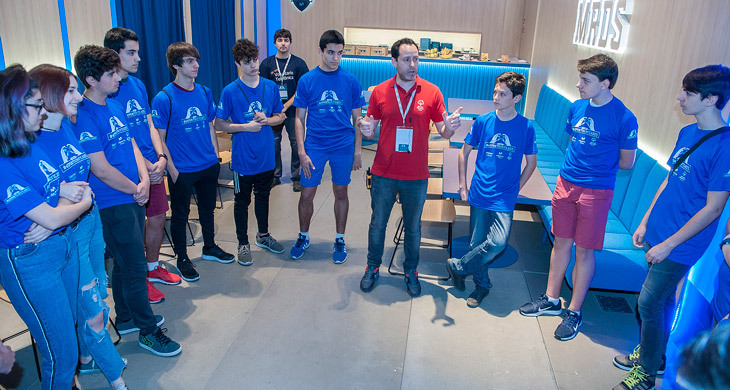 The winners were Santi and Adrian, and what they liked the most about their experience was the comradeship and good atmosphere they felt: “We made a very good team because we understand each other very well; I didn’t expect to get this far, still less to win the first tournament”. 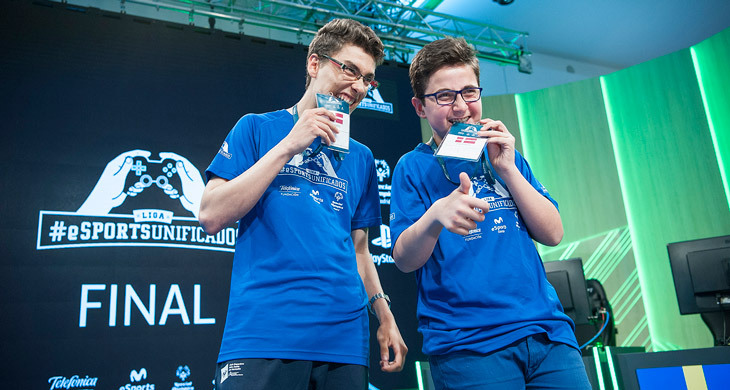 The I #UnifiedeSports Championship was governed by the first unified rules for eSports. 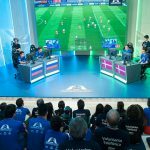 Thanks to the collaboration of the Movistar eSports Centre, we had a unique space in the world, as well as a team of professionals that helped us during the event. 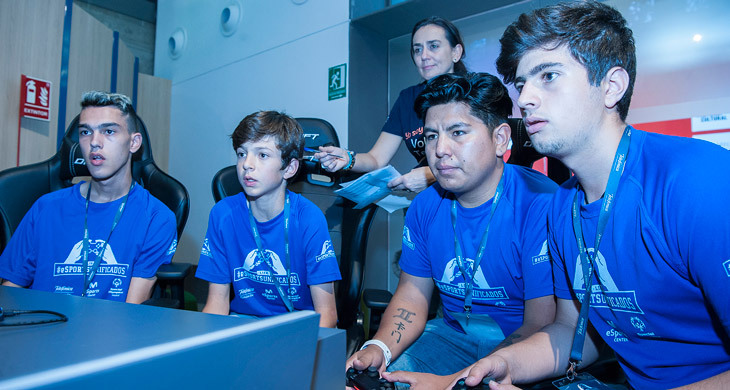 During the championship we had a ‘fan zone’ and ‘freestyle’ exhibitions. 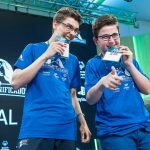 The event could be followed on Twitter using the #UnifiedeSports hashtag.